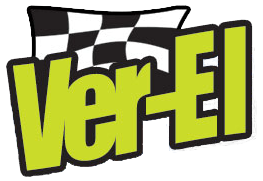 Located just 50 yards from the entrance to Charlotte Motor Speedway, Ver-El is the favorite RV Park & Campground for visitors to Charlotte and Concord for a racing event, entertainment event or just working in the area. Tap the number to give us a call. 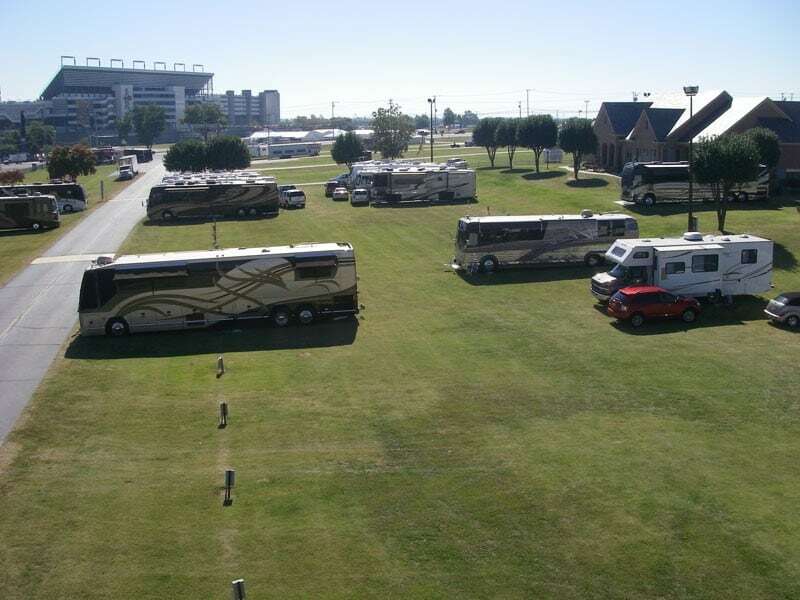 Here at Ver-El RV Park we have been catering to all types of racing enthusiasts over the last 60 years. Our customers range from luxury coaches to Class “A” and Class “C” Recreational Vehicles, Motors Homes, Fifth Wheels and Travel Trailers. We welcome those folks that need an overnight stay for events of all types. Including NASCAR, NHRA, Auto Fairs, Festivals, Concerts, those working in the area, Soft Ball Tournaments, PNC Pavilion Concerts, Panther Football Games and all other activities happening in the Charlotte and surrounding counties. All sites, reserved and non-reserved, include full hookup service, daily garbage pickup, grass turf campsite. We do offer a limited number of pull through sites available on a first come first serve basis. If you have any questions feel free to give us a call at (704) 769-0248 email us at info@verelrvpark.com. Overnight camping here at Ver-El RV Park has accommodations for all types of Recreational Vehicles passing through the Charlotte and Concord area. Whether you on your way from New York to Florida’s acclaimed Disney World or just looking for a convenient, easy to access, place to lay your head for the night we have a spot for you. Our sites will accommodate all RV’s from luxury coaches to Class “A” and Class “C” RV’s including those with fifth wheels, pull behinds or pop ups. We are conveniently located just 2 miles off interstate 85 at exit 49. Also 2 miles off interstate 485 at exit 32 North. 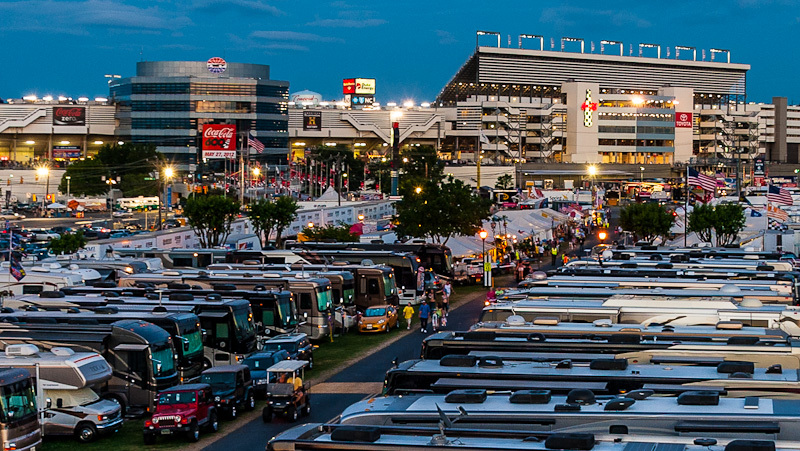 We are located directly across the street from the Charlotte Motor Speedway. For your convenience we are available by phone 7 days a week from 8:00am to 8:00pm with parking assistance available from 9:00am until 7:00pm. Ver-El RV Campground also offers long term Recreational Vehicle camping for all types of individuals. Whether you’re in town for business or pleasure we’ve got a site for you. We are conveniently located about 20 minutes from the downtown Charlotte, 10 minutes from UNCC and 20 minutes from the Huntersville area. Our sites will accommodate all campers from luxury coaches to Class A and Class C RV’s including those with fifth wheels or pull behind. Our long-term campsites are quiet, spacious and full service with grass turf. We have a limited number of pull thru sites. All sites include weekly garbage pickup and lawn maintenance. For your convenience our long-term camping rates are available in weekly and monthly payments. For questions or rates please call (704) 769-0248 email us at info@verelrvpark.com. Do NOT enter from Morehead Road. "It's been a fantastic experience..."
"I've been coming here for 10 years..."